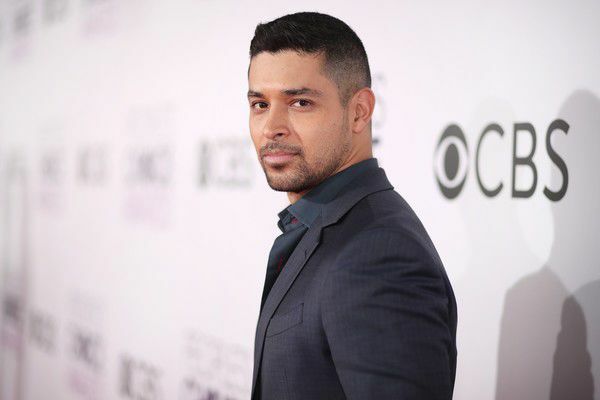 Best known for his role as exchange student Fez on the hit TV comedy, “That ‘70s Show,” Wilmer Valderrama will be the first speaker of the University of Texas Rio Grande Valley Distinguished Speaker Series on Thursday, Sept. 27 on the Edinburg campus. Valderrama, an actor, producer and activist, will share his personal journey from a childhood spent mostly in Venezuela to his return at age 13 to the United States — unable to speak English — and his subsequent meteoric rise within five years to television network stardom. The actor serves on the board of Voto Latino and as the spokesperson for the Congressional Hispanic Caucus Institute’s Ready 2 Lead program, which works to educate and empower Latino youth. Most recently, he co-founded HARNESS, a group dedicated to connecting communities to inspire action and power change. The next speaker in the series will be George Takei, best known for his role in the acclaimed TV series “Star Trek,” and for being one of the country’s leading figures in the fight for social justice, LGBTQ rights and marriage equality. He is scheduled to speak at UTRGV on Jan. 28 in Brownsville. Both events are free and open to the public. Identification is needed for UTRGV students, faculty and staff. For more information or special accommodations, call (956) 665-7364 (Edinburg) or (956) 882-5111 (Brownsville).